The True Story of the haunting at the Conjuring House. 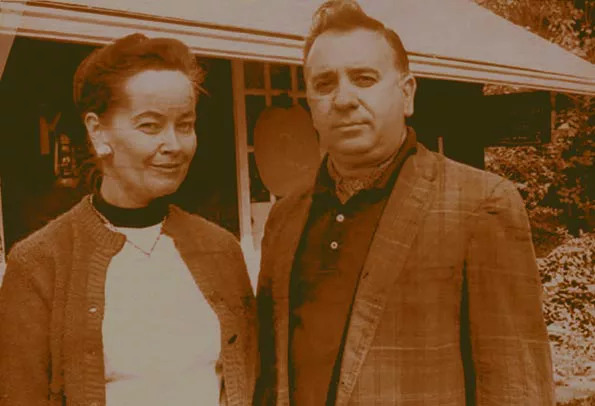 The Conjuring is based on what is believed to be a true story of the Perron family as told through the files of the paranormal investigators they hired, Ed and Lorraine Warren. 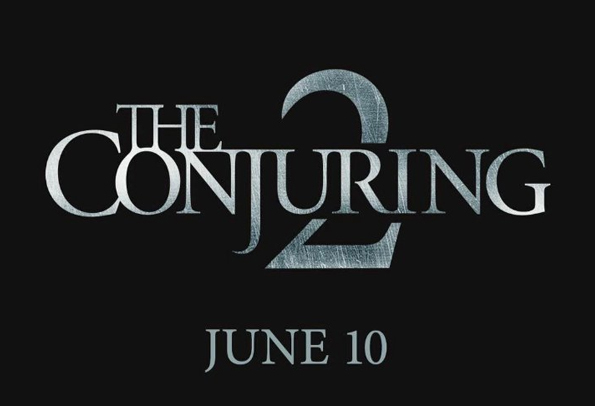 The Conjuring movie, follows the Perron family’s move into the Old Arnold Estate Farmhouse in Harrisville, Rhode Island. The Estate sat on 200 acres of farm land and was established in the 1700s. There were many deaths on the land since it was established. Many deaths that suggest the presence of the supernatural and even evil spirits. Starting with deaths at the farmhouse to sightings and paranormal activity that was so intense, the Perron’s won’t even speak of it today. Now labeled, “The Conjuring House” to many because of the movie, there has been a lot of interest in the history of the land and the homes that reside on it. The earliest picture of the Arnold farmhouse dates back to 1885. The Arnolds owned the home through eight generations of their family, and at least 10 people have died there according to the Black Book of Burrillville, which stands as the town’s public record of that time. The deaths include two hanging suicides inside the home, a poison suicide, two drownings, and four men who froze to death. One young girl died after being raped and murdered, but her death is reported in another city, even though she was an Arnold. 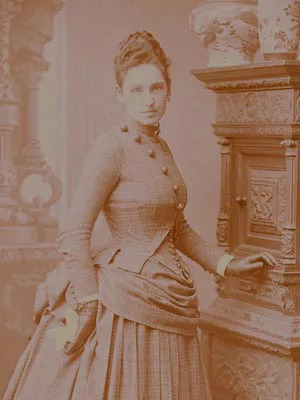 Bathsheba Sherman reportedly killed all of her children before they reached their fourth birthdays. When she was young, she was caring for a child who died from convulsions. The reports are not clear regarding who the child was, but it was believed that Bathsheba killed the child by jabbing a large sewing into their head. Incidents, and Who Haunts the Old Farmhouse? The Perrons reported many unexplained incidents in the farmhouse. On the first day, the realtor didn’t disclose any issues with hauntings, but they are not required to reveal paranormal happenings. Strangely, he did tell the father to leave the lights on at night. Also, three of the children saw a man watching them as they unpacked. The family heard voices on many occasions, including those saying over and over that there were soldiers buried in the wall. Also, a young girl was repeatedly seen walking around weeping and calling for her mother. April, the youngest daughter, had many interactions with a young boy, and also saw a little girl occasionally. They would make themselves known to her in two different forms. In one form, they were healthy and lively. At other times, the two would appear as if dead or dying. The ghost of Bathsheba Sherman is said to haunt the home. 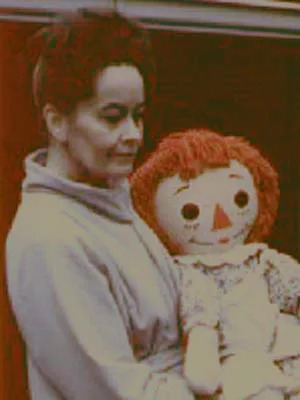 She was particularly active with the, mom Carolyn Perron. Once while napping, the Carolyn was stabbed in the back of the leg with a sharp object. The family wondered at the time if it were a bee or insect, but nothing was to be found. It was later revealed in the history of the home that it was most likely Bathsheba poking her with her sewing needle.